There are many advantages of an unlocked mobile phone if you’re a recycler or a retailer of pre-owned devices, and as Vodafone’s official and exclusive network unlocking partner, MobiCode are well placed to help you “unlock” these benefits, if you’ll excuse the pun. The problem with second-hand mobile phones bought, traded or donated from the public is that in most cases, they’ll be locked to a specific network, whether that be Vodafone, O2, EE, Three or any other UK operator. This means that only SIM cards from that supplier can be used until the phone is unlocked. If you’re not unlocking your pre-owned stock, you’re limiting who you can sell specific phones to. A customer with a Giffgaff SIM isn’t going to be interested in a device locked to the Vodafone network for example. This severely limits the value and sale potential of your stock. Therefore, many phone recyclers will unlock phones during the refurbishment process. Unlocking a device is simple and relatively cheap and doing so will maximise a device’s value for resale. What’s more, an unlocked device only needs one SKU in your catalogue, as opposed to the multiple SKUs required to carry the same phone locked to different networks. MobiCode have partnered with Vodafone UK to become the official unlocking service provider for the Vodafone network. MobiCode now offer a simple and auditable process for requesting network unlocks direct from Vodafone UK. 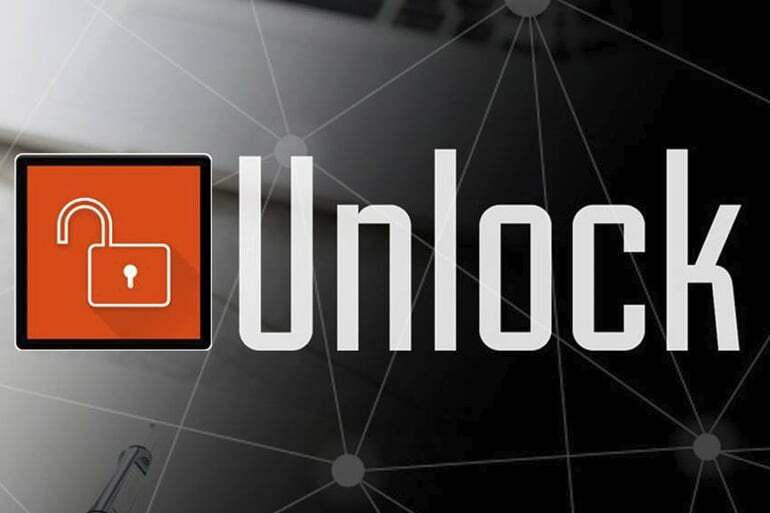 As with our regular unlocking service, you can request unlocks on a one at a time basis or unlock multiple devices simultaneously through our bulk IMEI upload feature. Our Vodafone unlocking services also features additional security and controls to mobile phone network unlocking, incorporating MobiCode’s market leading device due-diligence service MobiCHECK. This provides a free blacklist check at the point of IMEI upload to ensure that the device you’re unlocking hasn’t been blacklisted and therefore unfit for resale. To unlock a device through the MobiCode service, all you’ll need is the phone’s IMEI number. With this, you can unlock the phone from the secure MobiCode web-based portal. You can unlock single devices one at a time, or if you have multiple devices to process, our bulk upload tool allows you to upload IMEI numbers in bulk for even quicker, more efficient network unlocking. If you’re a recycler or a retailer or pre-owned mobile phones, be sure to get in touch with us to see how our services can support your business. Mobile phone network unlocking is a cheap and quick way to increase the selling value of your stock.